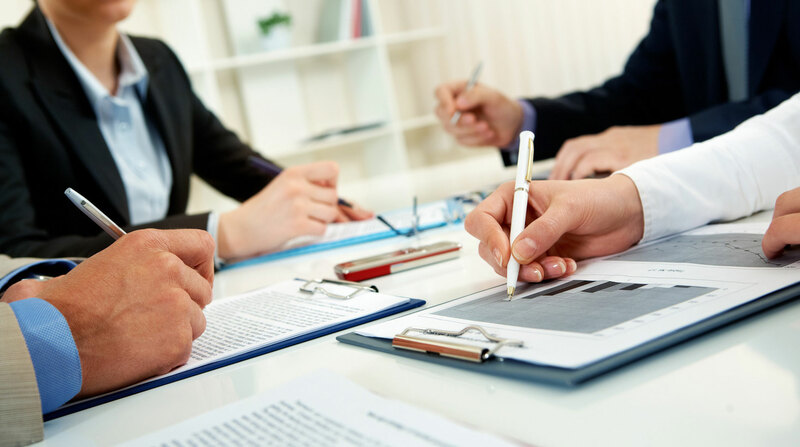 We are constantly listening to the concerns and needs of business owners, therefore we understand the forms of help which are the most required during the company formation phase. Now, Exes is introducing service packages that are suitable for new start-ups, entrepreneurs or newly founded businesses. These packages are tailored to suit your requirements. You can start off with a strong and solid foundation with Exes.